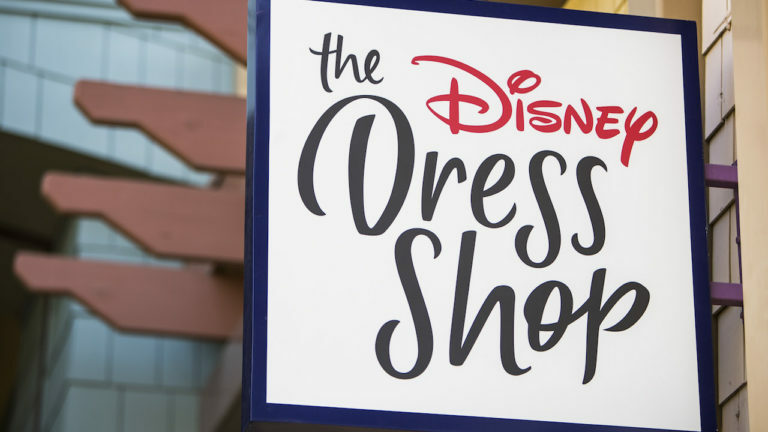 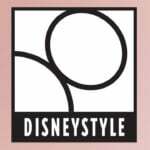 The Disney Parks Blog has happily announced that The Disney Dress Shop in Downtown Disney is now officially open in its new location. 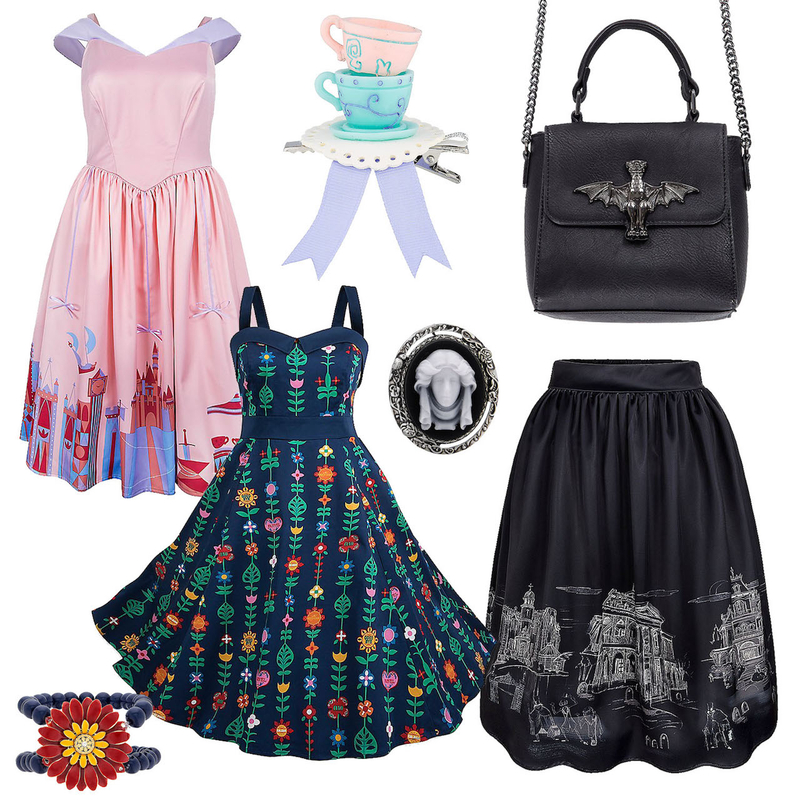 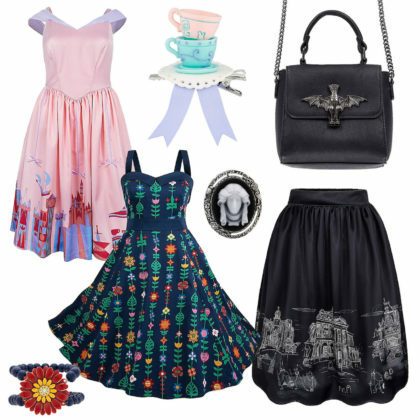 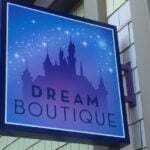 The store features dresses, accessories, PANDORA jewelry, and more all inspired by Disney Parks, attractions, and characters. 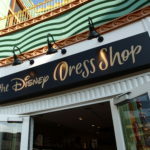 Formerly a pop-up shop, the excitement over the speciality designed dresses has led Disney to relocate the boutique to a more spacious area, replacing the Dream Boutique. 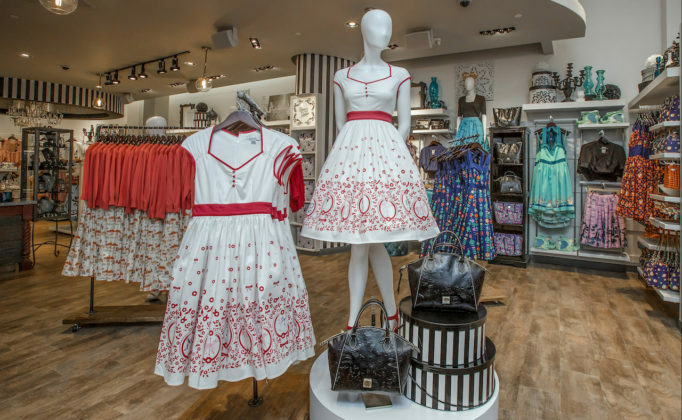 Guests will find the newly opened store next to Marceline’s Confectionary in Downtown Disney. 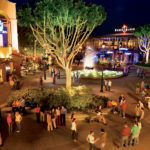 Along with the unique dresses and accessories, guests can purchase items from fashion favorites, ALEX AND ANI, CHRISLU, Dooney & Bourke, Kate Spade, and Disney Boutique.